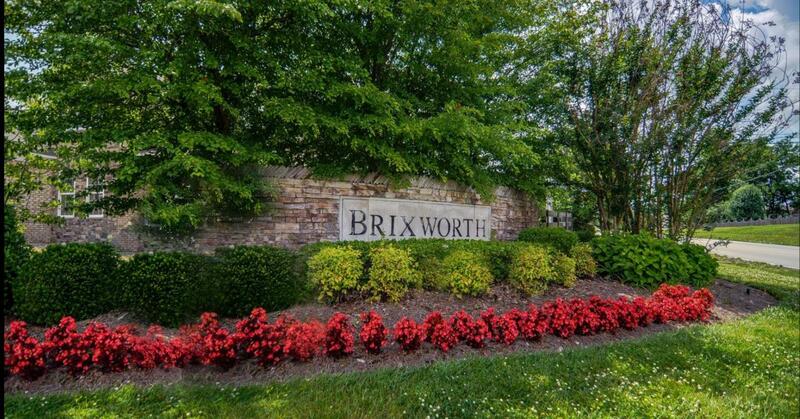 Quick Move-In Highly Sought After Wingate Floor Plan Ready Spring/Summer 2019! 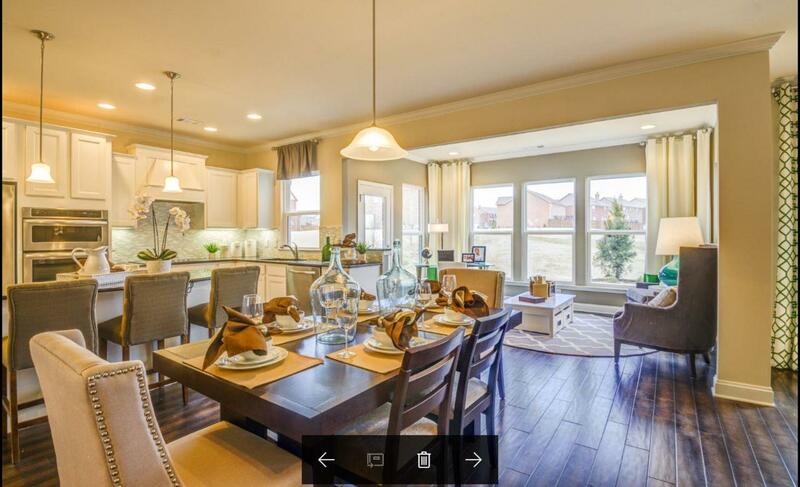 Gas Fireplace, Extended great room, with covered patio, full unfinished basement with Williamson County Schools, Community Pool with Second Pool coming Soon, Visit Model Home Daily! 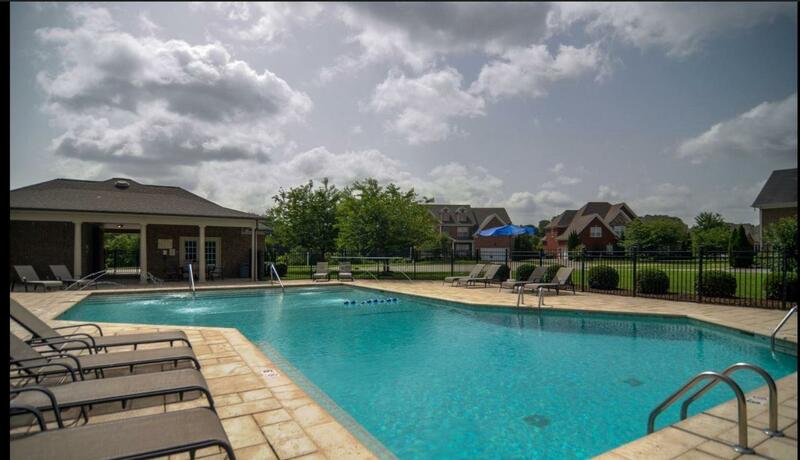 Call Andrew at 615-870-4898 to view! 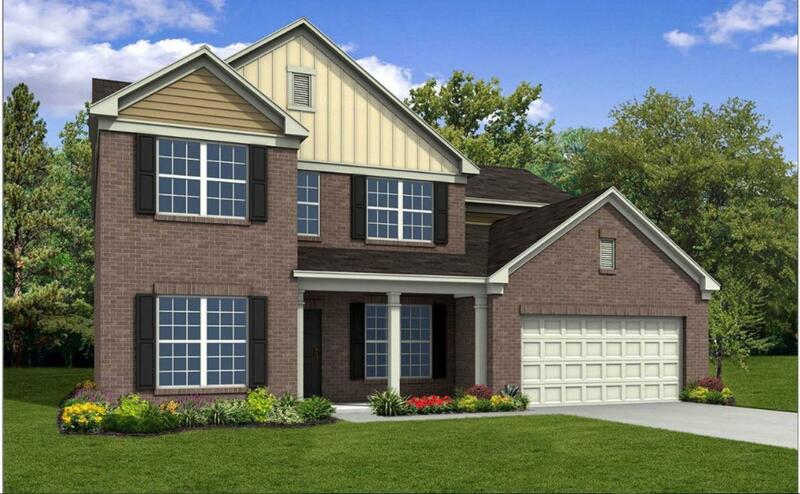 Offered by Pulte Homes Tennessee Limited Part.. Copyright 2019 RealTracs, Inc. Information Is Believed To Be Accurate But Not Guaranteed.